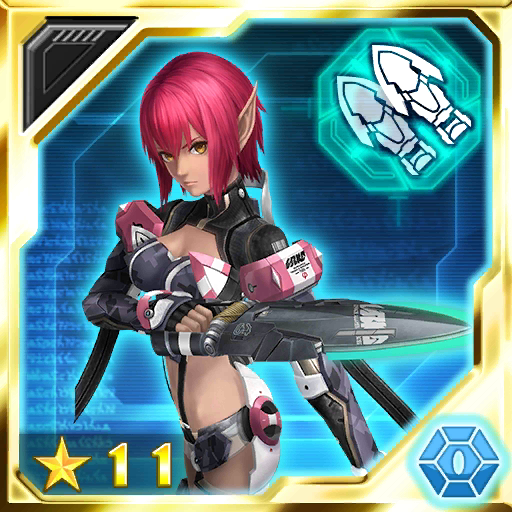 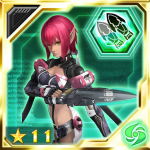 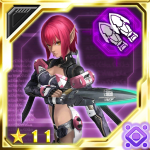 Desc ①Boosts the power of Wired Lance Photon Arts (heavily). 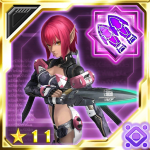 Desc ①Heavily boosts ATK when Wired Lances are equipped. 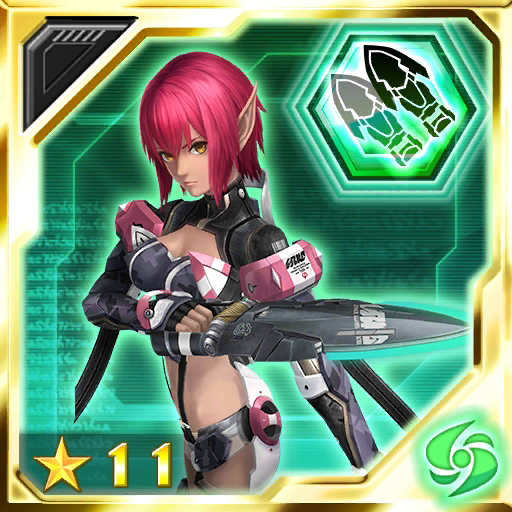 Desc ①Increases power slightly when the weapon matches the chip’s element. 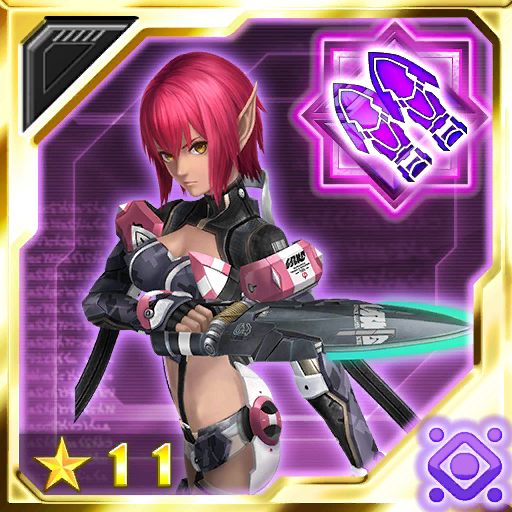 ②Increases ATK when Wired Lances are equipped. ➂Recovers slight amount of HP periodically.